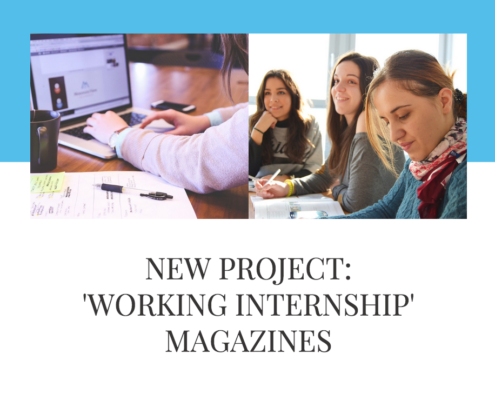 Get inspired to create your own magazine with Jilster! 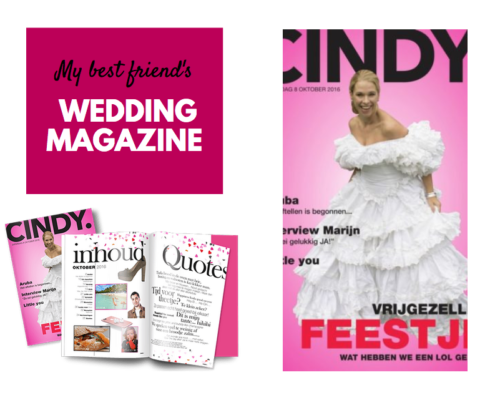 Every magazine has its own style, fonts and color theme. 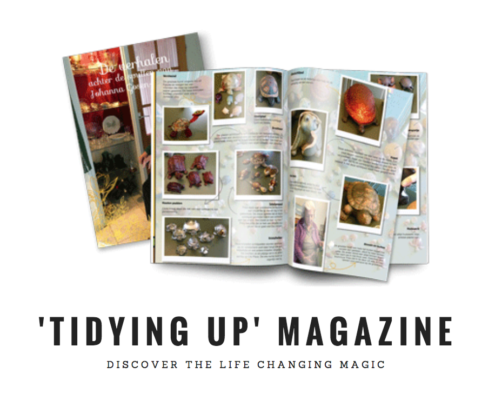 Read all about how you can make your magazine as beautiful as the professionally made magazines you can buy in stores. https://www.jilster.com/wp-content/uploads//2019/01/Blogpost_filmposter_EN.jpg 3750 5000 Priya Wannet https://www.jilster.com/wp-content/uploads/2017/05/LogoWeb_zwart-tinified.png Priya Wannet2019-01-29 12:51:512019-01-29 12:51:51How to make a movie poster with your students? Each magazine is unique. 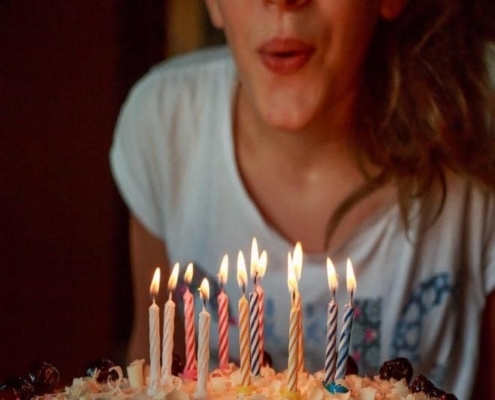 Jilster enables users to create magazines for birthdays, weddings, education, business, and healthcare. 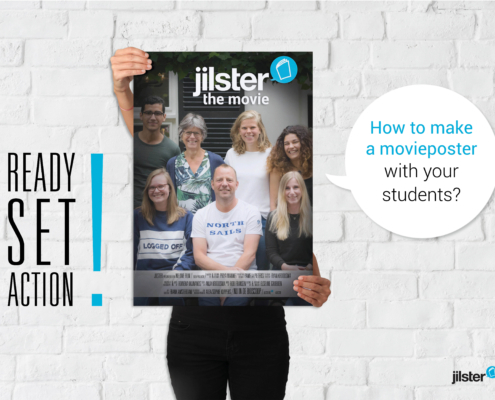 Read all about the stories behind the magazines from users who have already used Jilster to create their own magazine.